Adoption gives off-the-track horses a new lease on life. Years ago, Michelle McCombs ran barrels with her Quarter Horse. But she gained special insight into the potential of Thoroughbred horses when she worked at a racetrack in her native Texas. 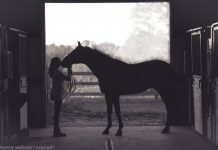 So when it came to adopting a horse, McCombs knew that she wanted an off-the-track Thoroughbred (OTTB). 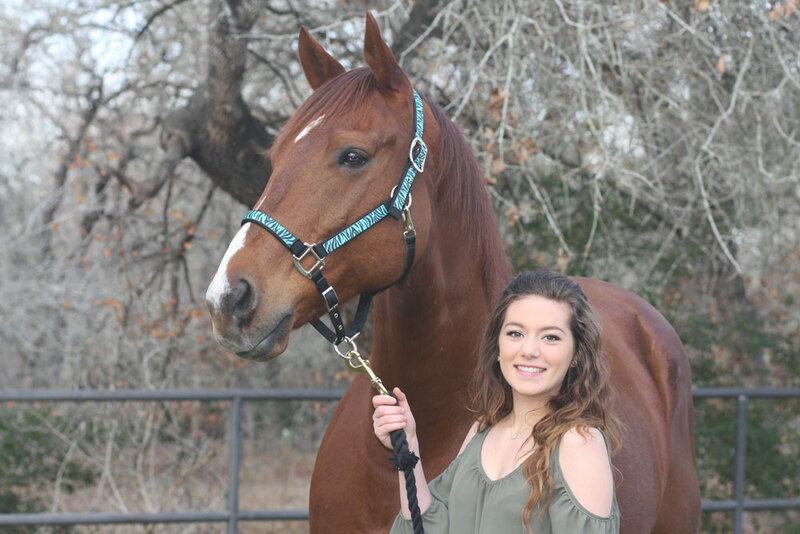 After perusing descriptions of adoptable OTTBs on the New Vocations website, McCombs settled first on Decisive Move (now called Romey), whose racing career was cut short by a torn ligament that recovered with rest. Frankie’s racing career ended when a sesamoid fracture made it impossible for him to run. “Now I have two wonderful trail horses,” says McCombs. “When we were young, Thoroughbreds were all we rode; I grew up with them,” says Beverly Strauss, executive director and president of the MidAtlantic Horse Rescue Inc. This Maryland-based organization purchases OTTBs at auction and takes in those surrendered by their owners. 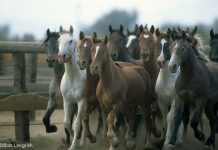 Even so, the breed’s popularity declined as prospective adopters bought into Thoroughbreds’ perceived reputation for chronic injury and behavioral unpredictability. This would seem to render them unfit for non-racing disciplines. In fact, the majority of OTTBs that become adoptable do not have any racing-related injuries. Often they are donated to adoption programs because they have not been as competitive on the track as their owners wanted. Meanwhile, the breed’s reputation for being too “hot” for average riders to handle is also ill-founded, says Erin Harty, director of communications for the Retired Racehorse Project. According to Harty, adoptable OTTBs are trained not only to compete in athletic equestrian disciplines, but as trail and even therapy horses. 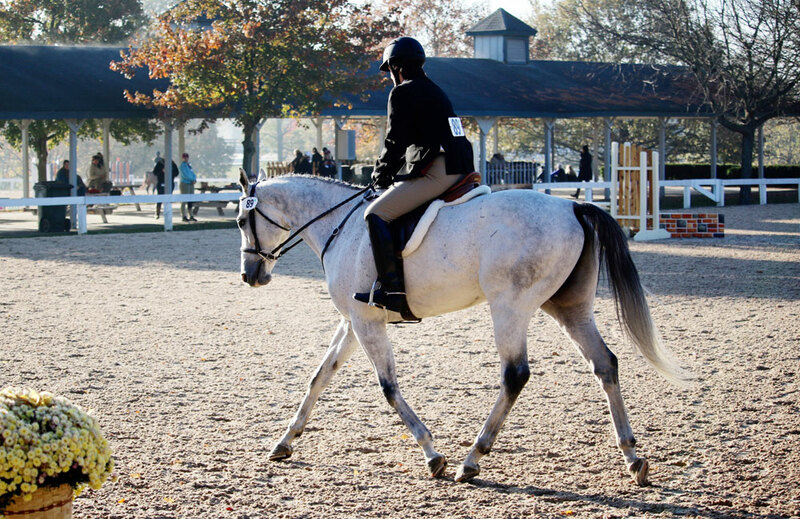 To showcase what OTTBs can do, the Retired Racehorse Project sponsors the Thoroughbred Makeover, a competition for trainers working with OTTBs that have less than a year of re-training. There are 10 disciplines to compete in, ranging from dressage and jumping to barrel racing and ranch work. The pairs compete for $100,000 in prize money and the title of America’s Most Wanted Thoroughbred. “Trainers” can be professionals, amateurs, or even children that are selected based on their application. In 2018, a record 794 trainers have been accepted for the October competition. Professional trainers Clare and Tom Mansmann recently took part in the eventing division, Tom aboard David L in 2016 and Clare aboard Noosh’s Tale in 2017. Tom also catch rode in show hunters and show jumpers in 2017. According to Clare, OTTBs are gaining popularity among equestrians of all ages, including those who simply want to pleasure ride. But it’s not just OTTBs that are gaining popularity among a diverse group of equestrians. Standardbreds that have retired from harness racing careers are sought after as well. In fact, when Rachel Meffe began her search for a horse to use as a fox hunter, she began by researching adoptable Thoroughbreds through New Vocations. But after in-depth talks with the organization’s trainers, Meffe ended up adopting Lincoln, a Standardbred who had come to the agency after his trainers discovered his penchant for breaking gait mid-race. Since then, the pair have participated in fox hunts with other Standardbreds. Finally, Strauss credits the racing industry’s interest in aftercare with bringing their horses to agencies that specialize in Thoroughbred adoptions. She believes the breed’s potential is finally being recognized by equestrians in a number of disciplines. 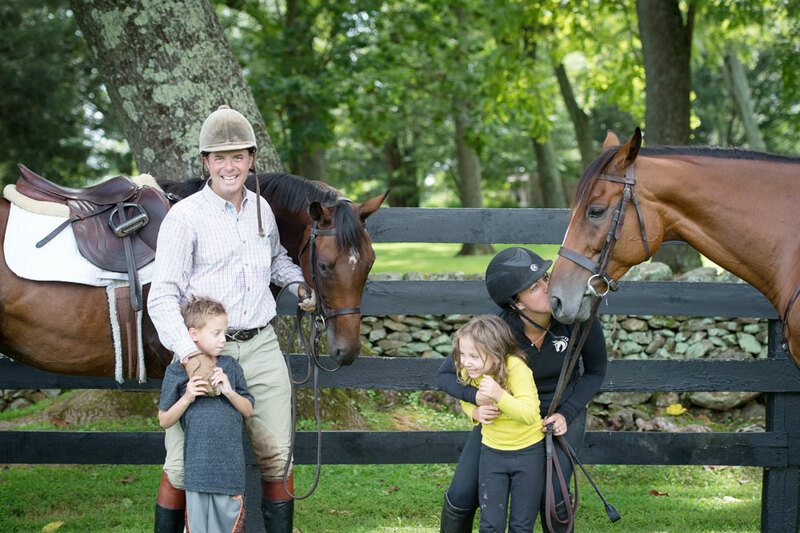 McCombs agrees that second careers benefit both OTTBs and their adopters. Today, Thoroughbreds are increasingly retiring from the racetrack and moving on to adoptive homes where they excel in second careers as performance horses. But physical soundness is a consideration when prospective adopters consider the potential of OTTBs. 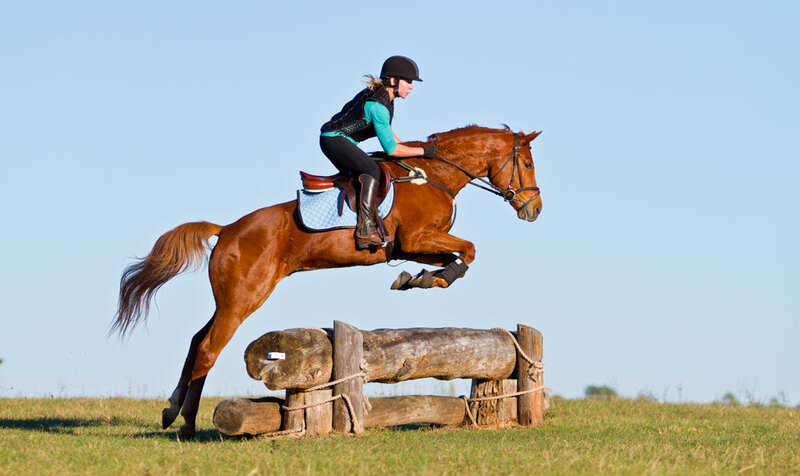 Even so, some animals that arrive at OTTB adoption organizations have common physical conditions, such as chronic tendinitis and osteoarthritis, but these don’t preclude their participation in a useful second career. For example, an old bowed tendon would not necessarily prevent an OTTB from having a second career as a hunter/jumper. “It would depend upon the severity of the original injury and the degree to which the tendon has healed,” says Harry Werner, VMD. He says that other conditions, such as bone chips and ringbone, are more serious and are generally more expensive to correct. Some OTTBs have bone chip injuries that may affect their second careers. By contrast, ringbone is a progressive degenerative disorder that can eventually end a horse’s athletic career. With good management, however, the condition may be slowed so that the horse can still participate in less demanding disciplines or be adopted as a non-riding horse. Pre-existing conditions are revealed during thorough veterinary evaluations carried out on every horse at all legitimate OTTB adoption organizations. Even so, both Werner and Lenz recommend that prospective owners obtain an evaluation from an independent veterinarian before adopting.